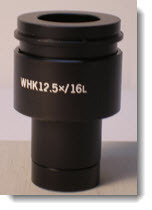 Are you looking for a replacement eyepiece for your stereo or compound microscope? 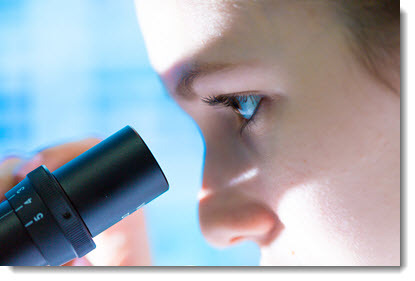 If you are, then our highly-quality used microscope eyepieces might be exactly what you’re looking for. 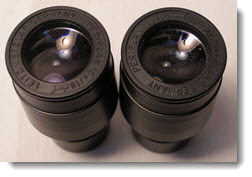 Here is a small sample of the used Leitz eyepieces that we have in stock . If you don’t see what you’re looking for, please contact us. 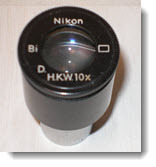 Here are some of the used Nikon eyepieces that we currently have in stock. If you don’t see what you’re looking for, please contact us. 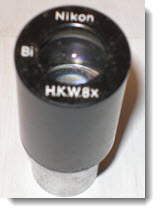 10X wide format, focusing eyepiece. 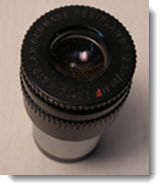 Below you’ll find a small selection of some of the Olympus used eyepieces that we currently have. If you don’t see what you’re looking for, please contact us. 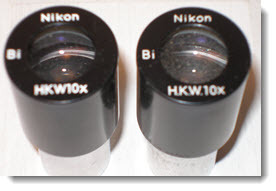 Paired 10X eyepieces for stereo microscope. 30mm diameter. 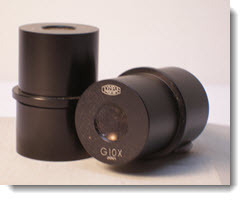 10X filar micrometer eyepiece. 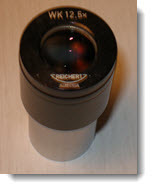 23mm diameter tube. 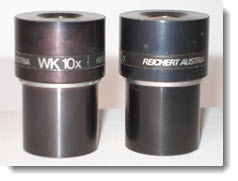 Shown below are some of the Reichert used eyepieces that we have in stock. If you don’t see what you’re looking for, please contact us. 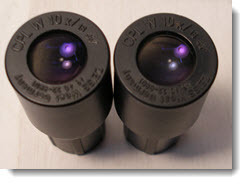 Here are just a few of the Zeiss used eyepieces that are available. If you don’t see what you’re looking for, please contact us.